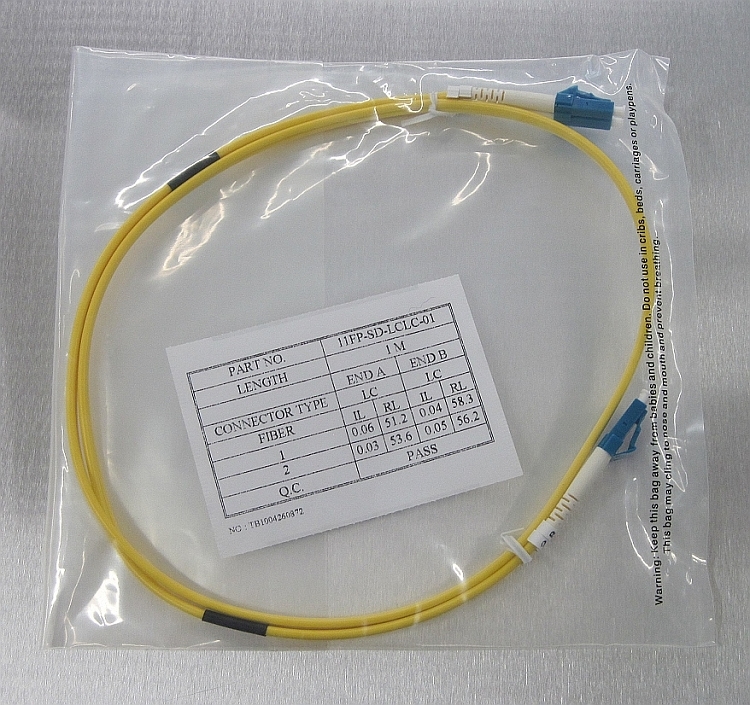 This is a new old stock Comtop Connectivity Solutions single mode fiber optic patch cable model 11FP-SD-LCLC-01. The test results vary slightly from the picture, cable to cable. New old stock in the original sealed package.